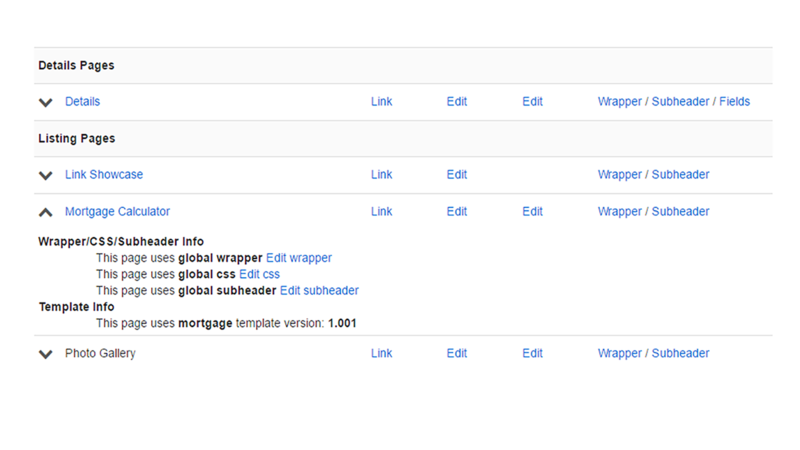 Easily add the mortgage calculator page to your site by simply adding the link! 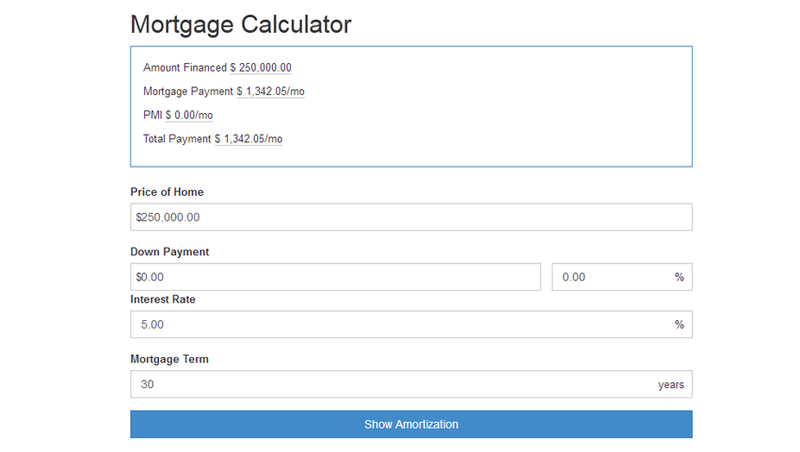 Each property detail page includes a mortgage calculator page by default. 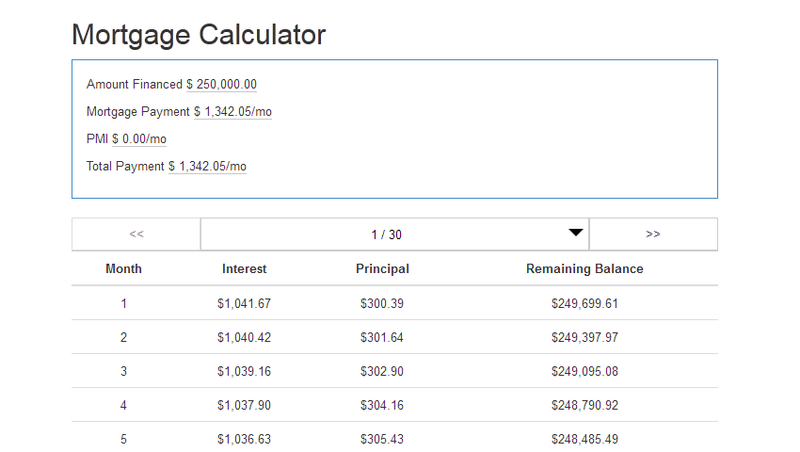 Customize the mortgage calculator to fit your company. 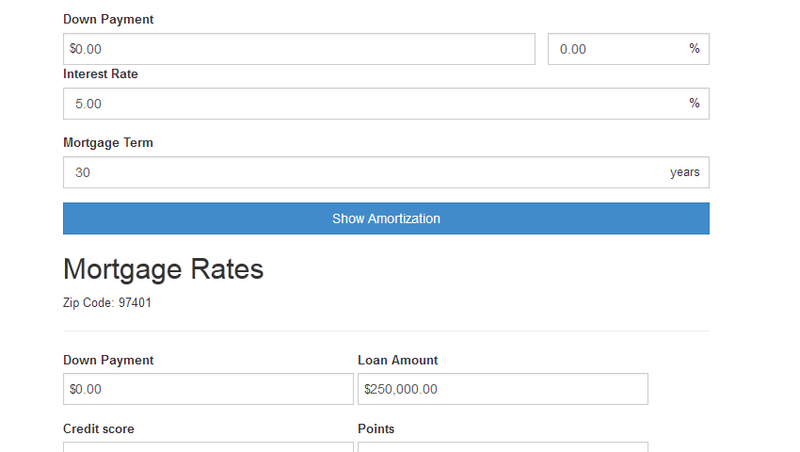 Simply change the default settings for your mortgage calculator from your log in.